VANCOUVER — The Oregon chapter of the Alzheimer’s Association will host a series of four community education classes beginning Wed., Feb. 21 that are designed to provide information about Alzheimer’s disease for those who may have family members struggling with it. According to Heidi Rowell, program director for the Alzheimer’s Association of Oregon and southwest Washington, Alzheimer’s is the sixth leading cause of death nationwide, and in Washington, it is the third leading cause of death. Rowell said that it is the only cause of death in the top ten that cannot be treated, prevented or slowed, and it kills more people than breast cancer and prostate cancer combined. Rowell said that over five million Americans have the disease, and 110,000 Washington residents aged 65 and over have it. The mission of the Alzheimer’s Association Oregon chapter is to “provide care and support services to individuals and families battling Alzheimer’s disease here in southwest Washington and Oregon, as well as to provide funding for research,” Rowell explained. The first class, called “The Basics,” will focus on detection, causes and risk factors, stages of the disease and treatments. Rowell said it is intended to give people the basic information for a solid understanding of Alzheimer’s disease. The class will be held twice, on Wed., Feb. 21 and Wed., Mar. 21 from 2 to 3:30 p.m. at the Kaiser Permanente Orchards Medical Office located at 7101 NE 137th Avenue, Vancouver, WA, 98682. 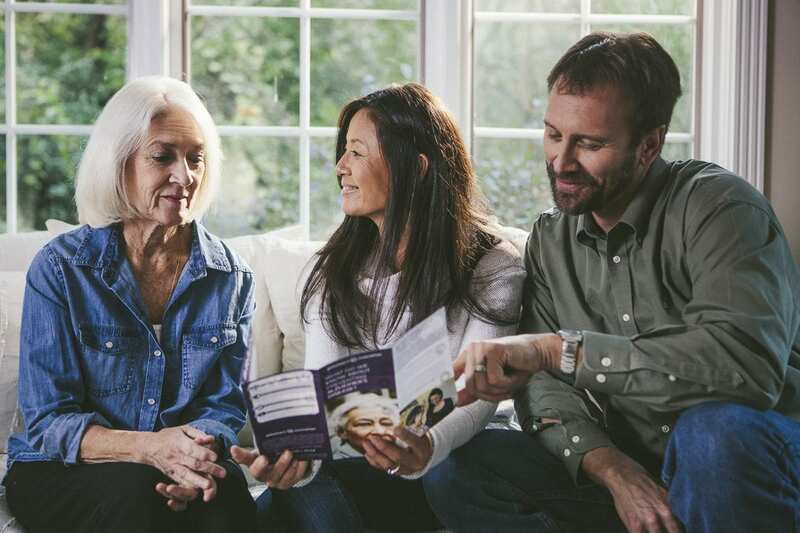 The next class offered is “Effective Communication Strategies,” which Rowell said will focus on helping caregivers and family members by providing information that will help them to effectively communicate with those that have Alzheimer’s disease. It will be held on Fri., Mar. 9 from 4 to 5:30 p.m. at the Columbia Bank, located at 101 East 6th Street, Suite 100, Vancouver, WA, 98660. The final class is called “Healthy Living for Your Brain and Body.” Rowell said that the class will focus on research in areas related to diet and nutrition, exercise, cognition and social engagement. It is designed to teach “people how to take care of your brain and your body now,” Rowell explained, to help set a path for healthy aging. It will take place on Thu., Mar. 29 from 10 to 11:30 a.m. at the Columbia Bank branch. The Alzheimer’s Association is the largest national private nonprofit funder of research surrounding Alzheimer’s disease, third only to the United States and Chinese governments in funding Alzheimer’s research. Rowell said it is also the largest voluntary health organization that provides care and support as well as research. The organization hosts classes, facilitates support groups, hosts a 24/7 help line and has an online caregiver center in addition to funding research. “Everything we do is free,” Rowell said, noting that the Alzheimer’s Association is funded entirely by donations and grants.